Mobile World Congress - MWC 2020 is the largest mobile event in the world, bringing together the latest innovations and leading-edge technology. Here you can meet experts from the technology world and learn about the latest trends and experience innovative solutions or products. 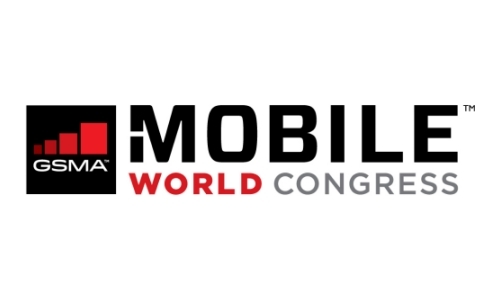 Mobile World Congress - MWC 2020 will take place between 24 and 27 February, 2020 in Barcelona. Hotel availability in Barcelona will be limited due to the high interest from global exhibitors and visitors at the Mobile World Congress - MWC 2020 trade fair. Thus Expo Travel Solutions recommends securing your stay at your earliest convenience - let us help you with that! 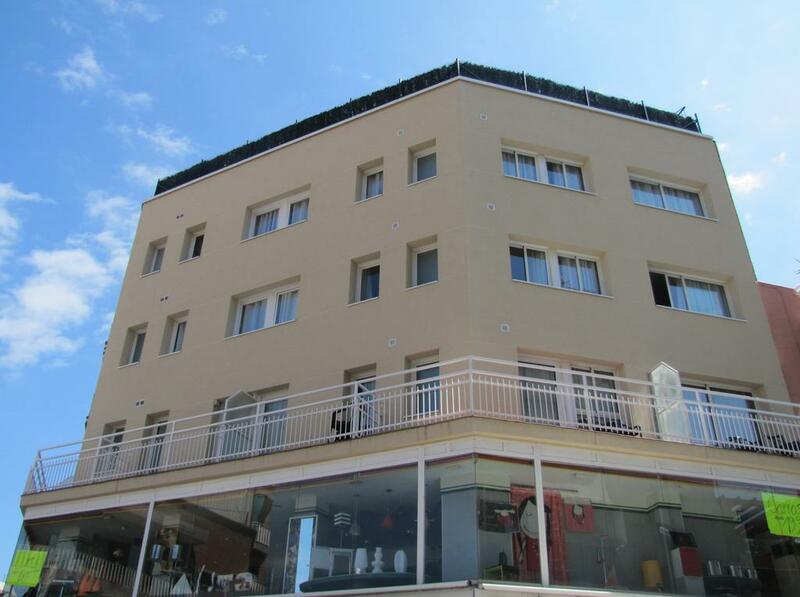 We offer a wide range of valuable hotel options near Fira Barcelona Gran Via or with favourable transport to it, depending on your budget and requirements. How to get to Gran Via, Barcelona? Use TMB Line: L9 Sud ("Fira" and "Europa/Fira stations). TMB lines H12 and 79. 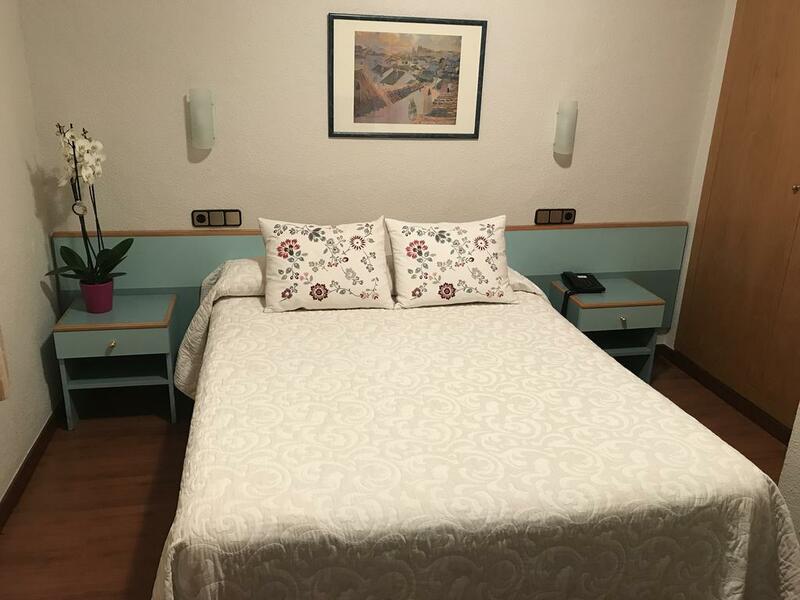 This value hotel offers practical en suite accommodation a 2-minute walk from Plaça Catalunya and the world-famous La Rambla.